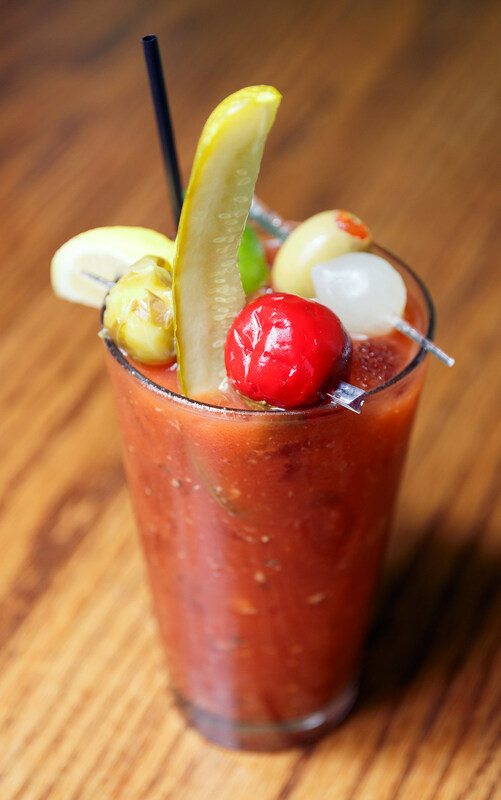 Love Tofu Scrambles and Bloody Marys? 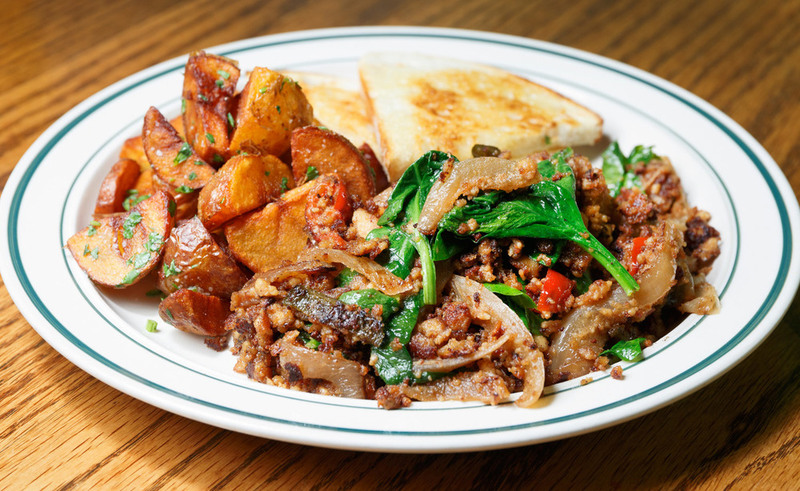 Visit Mickey's Tavern for some of the best brunch in town. Our Lives Magazine will be featuring Mickey's in their upcoming issue, but you can enjoy a sneak peek until then!